HTC's next flagship device is officially coming and the Taiwan-based company has announced that it will unveil it on April 12. The event will be online-only, which means you can follow along at HTC's official website. 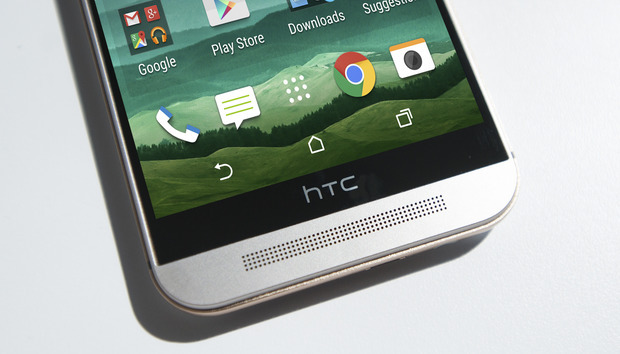 There's been lots of speculation about what's next for HTC. Earlier this year, Evan Blass at VentureBeat pegged this next release as the company's "most advanced smartphone ever." The HTC 10, code-named Perfume, will run Android 6.0.1 Marshmallow with HTC's Sense 8.0 interface on top. It might also come equipped with a 5.1-inch QuadHD display—the company's first—as well as an embedded fingerprint scanner, USB Type-C, Snapdragon 820 processor, 4GB of RAM, 32GB of storage, and a 12-megapixel rear-facing camera with optical image stabilization. The story behind the story: HTC hasn't struck gold in quite a while. The mid-range One A9 is an impressive device, but it's got mid-range specs and a high price, and its reputation was a tarnished because of how much it resembled Apple's iPhone. The company has been bleeding market share and stock value for awhile, and is trying to branch out beyond phones with products like the UA Healthbox and Vive. Regardless, this is a new year for HTC, and a new opportunity to throw a new phone into the ring.